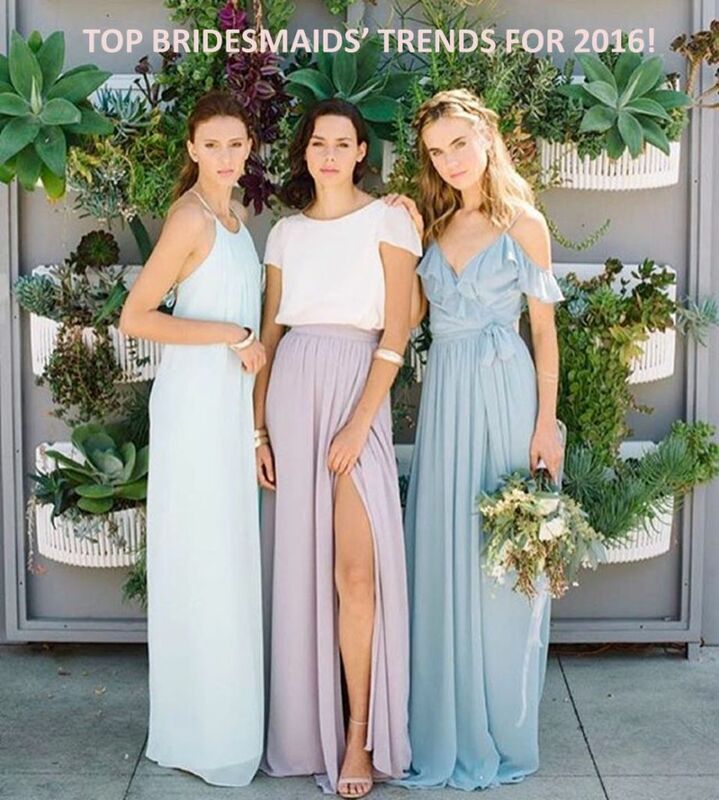 Home / Bridesmaids Buzz / TOP BRIDESMAIDS’ TRENDS FOR 2016! TOP BRIDESMAIDS’ TRENDS FOR 2016! We are so excited and honored that the owner and event director of Greatest Expectations, Heather Vickery, asked us to guest blog on her amazing site! Check out our post below, showcasing the top dress trends for 2016!